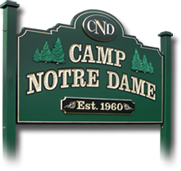 These weekends provide a unique and special opportunity for kids and parents to spend time together and strengthen their loving and lasting relationship while enjoying the beauty of Camp Notre Dame. Mother / Daughter and Father / Son Weekends are one of Camp Notre Dame's most popular programs because they provide a unique and special opportunity for kids and parents to get to know each other and form a lasting relationship of love and mutual respect. These programs are such a big hit that former campers are now bringing their children to Parent/Child Weekends! 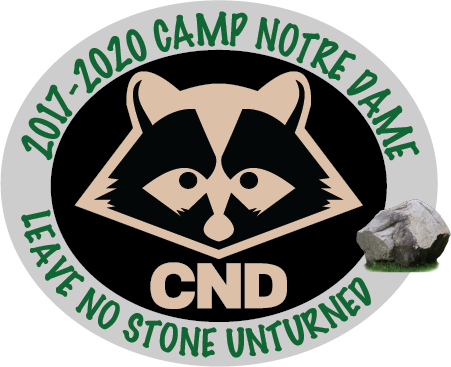 Space is limited to 60 campers per weekend. Make sure you are on our mailing list by calling the camp at 814-474-5001. Check-in: Friday, 6:00 - 7:00 p.m.
Check-out: Sunday, 10:00 - 11:00 a.m. Lights out: All campers, 10:00 p.m.
Mass is offered on Saturday.